You know how we always say that you can build anything with Kee Klamp and pipe, and that imagination is your only limit? 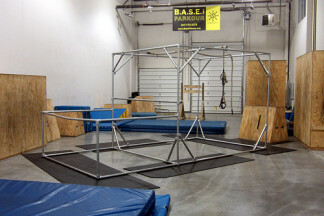 Today we show you how the brains of World Chase Tag, the newest sports craze, have integrated galvanized steel fittings into their ever-changing obstacle courses. What is World Chase Tag? It has been played by children across the world for longer than anyone can remember, but now the cherished childhood game of tag is being brought into the 21st century. 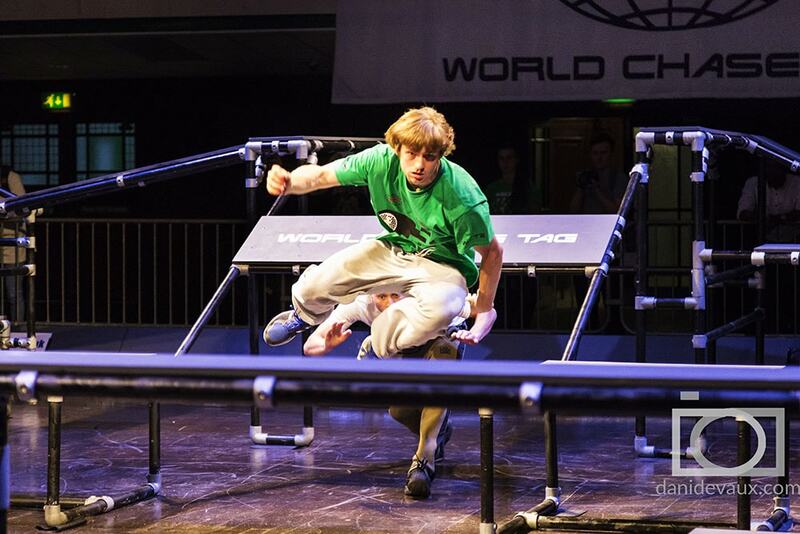 Brothers Christian and Damien Devaux are the brains behind World Chase Tag, an extreme version of the game where competitors take each other on in a game of cat and mouse in a court filled with parkour-like obstacles. The sport has seen two championships held already, with many more to come, and with the help of Simplified Safety and Kee Klamp, the brothers are preparing for the game to take center stage. 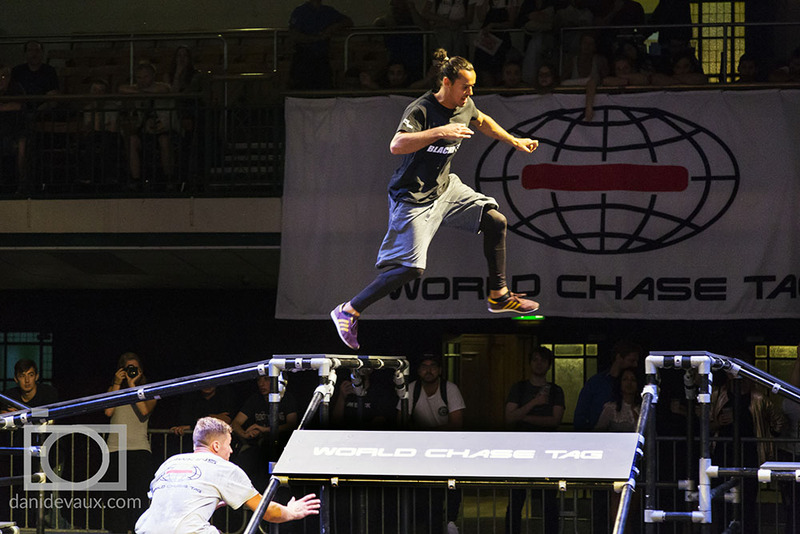 World Chase Tag is taking over parkour gyms and sports arenas with its simple but compelling concept. Check out these awesome videos to learn more about this new sport. "The idea came about around six years ago. My son was quite active but he didn’t really enjoy sports like football or rugby. However, he really enjoyed playing Tag. We played it together and it got more and more competitive, so we started devising a timing system, and set up obstacles which became increasingly complex." Christian said at the time he was between jobs in the hotel industry, and used his free time to take the idea to a patent lawyer, to see if it was possible to bring it to the masses. He said it would be possible to patent it, but as tag doesn’t really belong to anybody and everybody plays it, it would only be effective if it was applied to a sport. 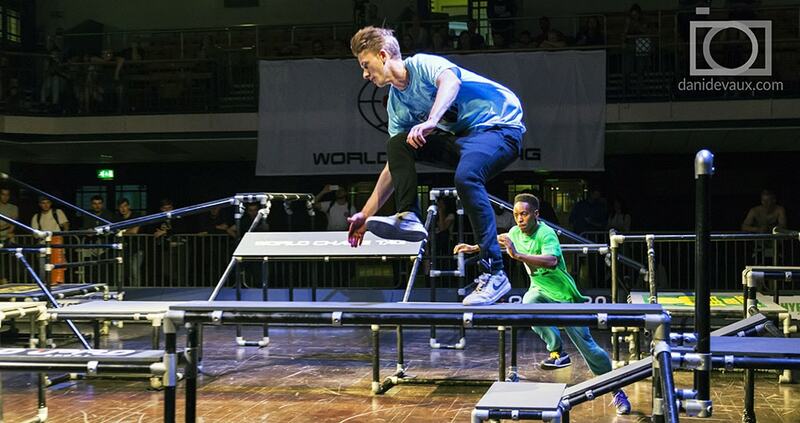 "I took the idea to a parkour gym, Chainstore in Poplar, London, and got some guys together". 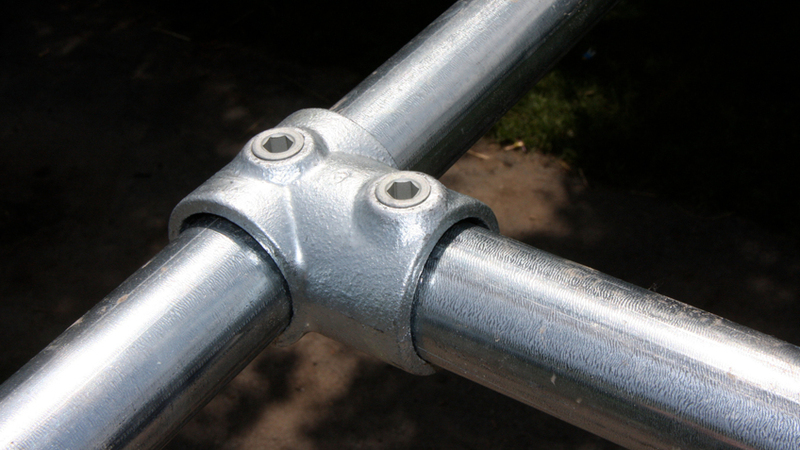 To build the obstacle course, the brothers ordered some galvanized steel fittings and decided to use them for their 12x12m courts. Damien Devaux said the atmosphere is a huge part of the sport, and by using Kee Klamp, they are able to create courses and obstacles which are both hugely functional and look amazing. 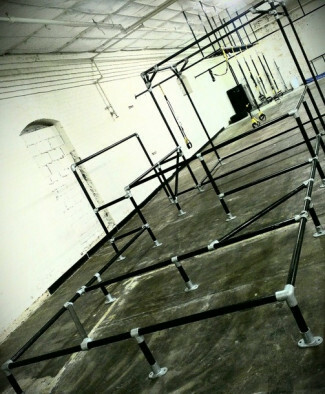 "We can use anything up to 40 fittings on one obstacle, and on average we have about 15 obstacles per course. 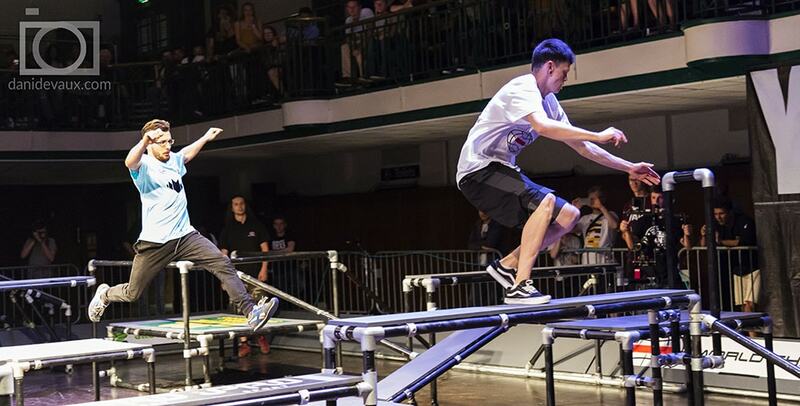 The modular nature of Kee Klamp makes it really easy to put courts together and take them down, which is important as we don’t always have a lot of time to set up before competitions." The modular nature of Kee Klamp makes it really easy to put courts together and take them down, which is important as we don’t always have a lot of time to set up before competitions. 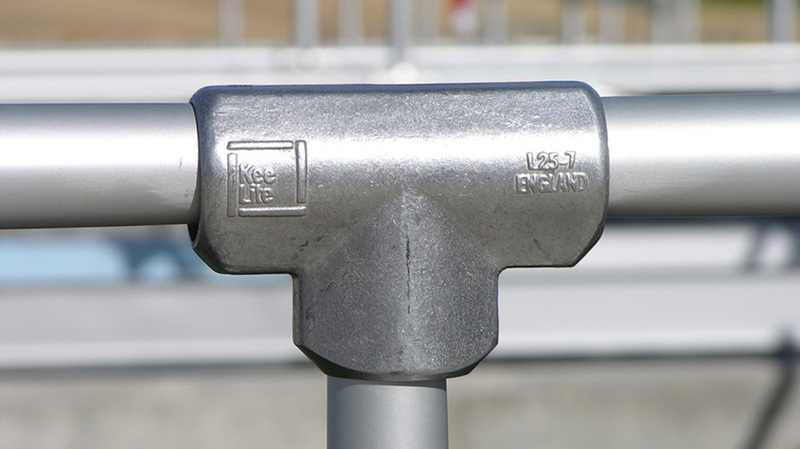 "Using Kee Klamp, when the day of the competition comes, we can just build those sections and slot them together like a puzzle. 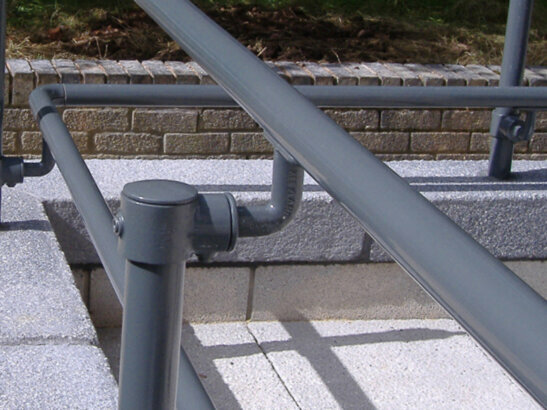 We wouldn’t have the same kind of flexibility with regular scaffolding or welded alternatives". This flexibility was very helpful in the early days of the sport when the brothers were still working out how to build courts to provide the best, and most action packed, Chase Tag experience. "When we first started building courts, we realised the chases were too short, and we had to increase what we call the ‘Evasion Quality’, meaning we wanted there to be more evasions, or escapes, and therefore more points. We were able to easily modify and change the course designs to increase the length of matches and the number of evasions. Using Kee Klamp makes it just like building something with K’Nex." Using Kee Klamp makes it just like building something with K’Nex. 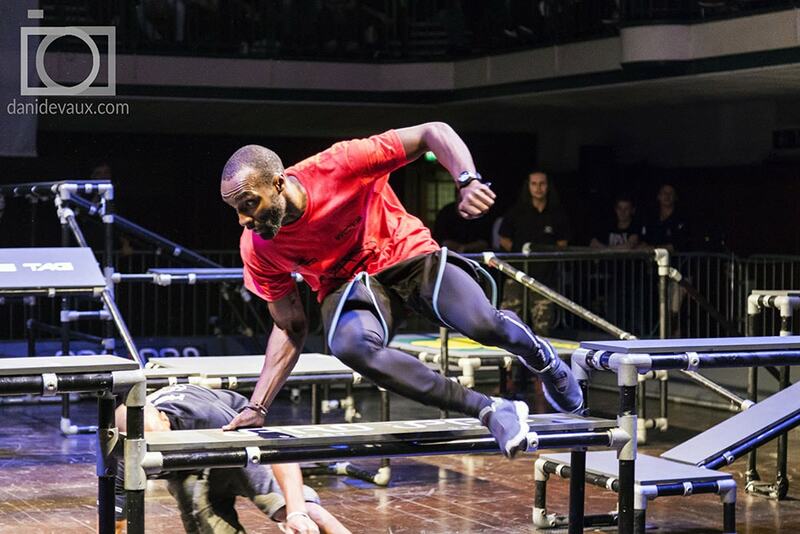 Since holding their first competition in London last December, the brothers have had over 75 million views total of their videos across various social networks, and the sport has been a hit with popular channels UniLad and LadBible in the UK; in the US, it was also featured on various networks including ESPN, NBC, TMZ and Fox Sports. 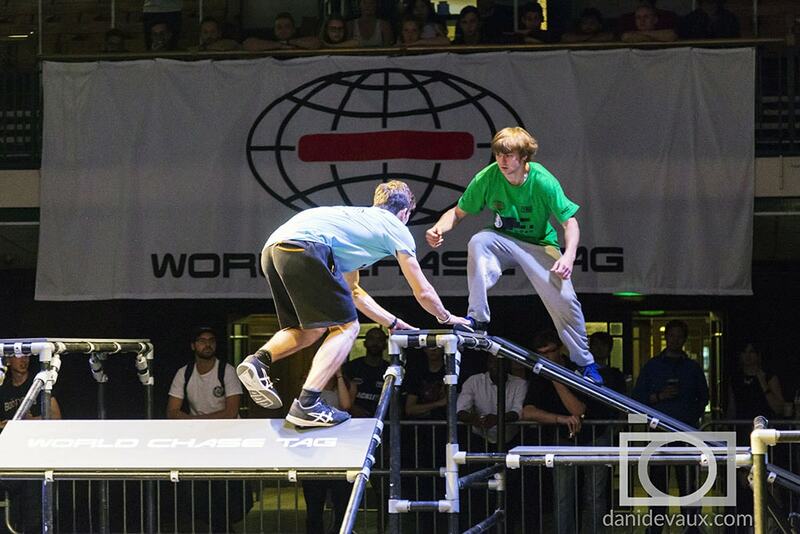 The second World Chase Tag competition was held in July of this year, at York Hall in Bethnal Green. The brothers say they currently have their sights set on America, with an eight week long East Coast v West Coast championship in the works. We’re always asking ourselves the question 'can we keep people entertained'? "A lot of sports really don’t make the most of the atmosphere, in terms of the lights and music, so that’s something we strived to make front and center." The brothers said the atmosphere of the sport is inspired by the Ultimate Fighting Championship, which is known for its showmanship and energy, and the Indian sport Kabaddi. "I have a music background and in fact Christian and I used to perform together. I was all about the music but Christian was fantastic at putting together a show, and we wanted to bring that into WCT. We’re always asking ourselves the question 'can we keep people entertained'?" Simplified and the Devaux brothers are looking forward to a long, fruitful partnership, with the former looking to become a sponsor and firm fixture of future WCT events. 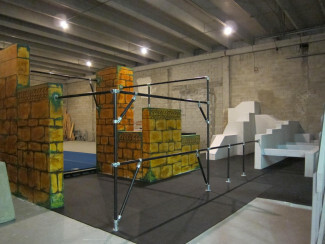 Looking to build a World Chase Tag like Parkour Course? Contact our Projects Team for design assistance.